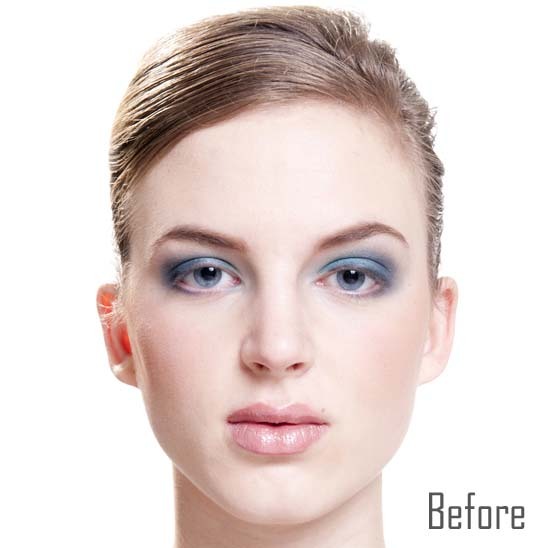 Darling false eyelashes create a naturally beautiful effect by enhancing dense lashes in a subtle manner. 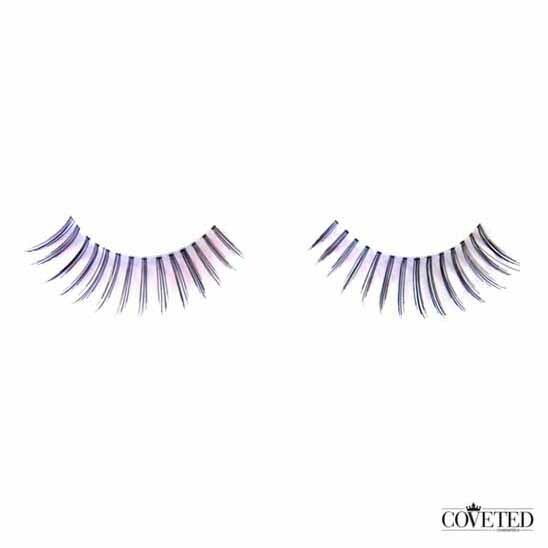 Great for women that already have a dense lash line, these lashes are hand made using natural hair and woven together with a slight wing tip on the ends for extra flare. When females decide to try fake eyelashes they often wonder where to get false eyelashes. While there are many options of where to get fake lashes it’s better to go somewhere that carries a large selection like our online boutique which carries over 40 different styles of false eyelashes. If it is your first time wearing fake lashes, you may have no idea what type of lashes you have, what type of eye shape you have or what kind of eyelashes are the most suitable for your eyes. Coveted Cosmetics is an online false eyelashes store carrying one of the best selections of lashes. Being an online boutique offers our customers many benefits. Since we don’t have a physical store we save costs on rental space and store employees which is we can keep our costs low and pass our savings on to our customers. You also don’t have to spend time traveling to the store and can save time shopping in the comforts of your own home. You can select as many pairs of lashes as you like and narrow down the styles that are right for you. If you’re not sure which style is right for you, take a look at the models that are wearing each style.